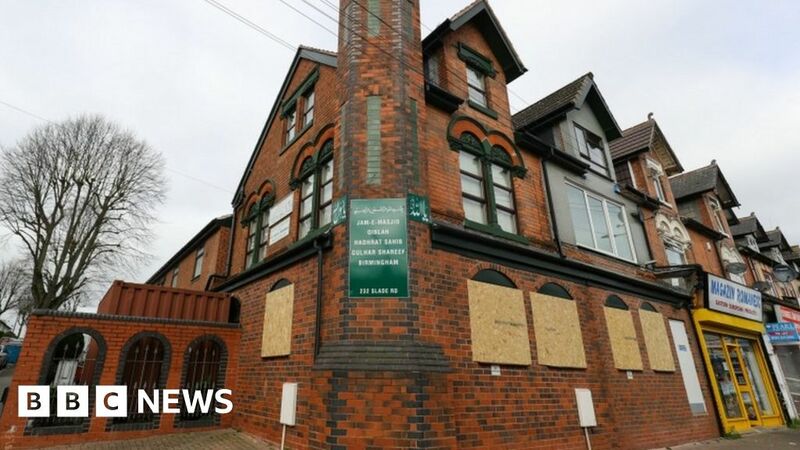 Adil Parker, of the Birmingham Council of Mosques, previously said the community had been “taken aback” by the vandalism, some of which was carried out with a sledgehammer. “The congregation is feeling fearful, they feel vulnerable and there is a lot of angst,” he said. Assistant Chief Constable Matt Ward said the arrests represented “a significant step forward” but the investigation into the motive for the attacks continued. “It remains incredibly important that we unite together against those who seek to create discord, uncertainty and fear,” he said.